Why Google Glass Has Vanished from Social Media? 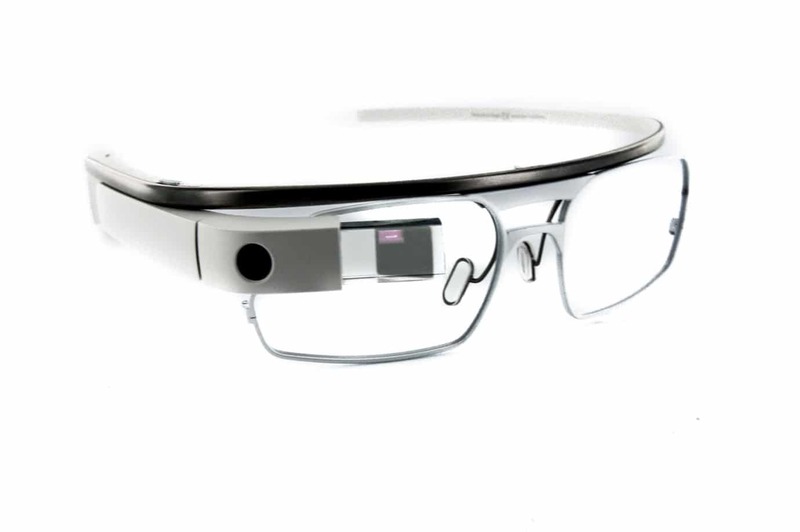 The first Google Glass prototype was initially launched to specially selected ‘Glass Explorers’ in April 2013. It then became available to the public just over a year later, in May 2014 for $1,500. The technology within the optical head mounted display allowed users to see smartphone information, in a hands free format. However, the launch wasn’t met with the success that Google was hoping for. Almost immediately it began to be heavily criticized due to safety and privacy measures, (it was even banned from the cinema due to piracy concerns) and eventually legislative action was taken. In early 2015, Google announced that it would stop producing the technology. In January 2016, Google went a step further and erased all social media content surrounding the Glass technology including the main Glass community on Google+. The original ‘Glass Explorers’, and those who bought the headset when it first launched, are currently left with little more than a phone number and an email address for support. But why? Google’s disappearing act from social media appears to be an attempt to erase the residues of a brand that just didn’t catch on. 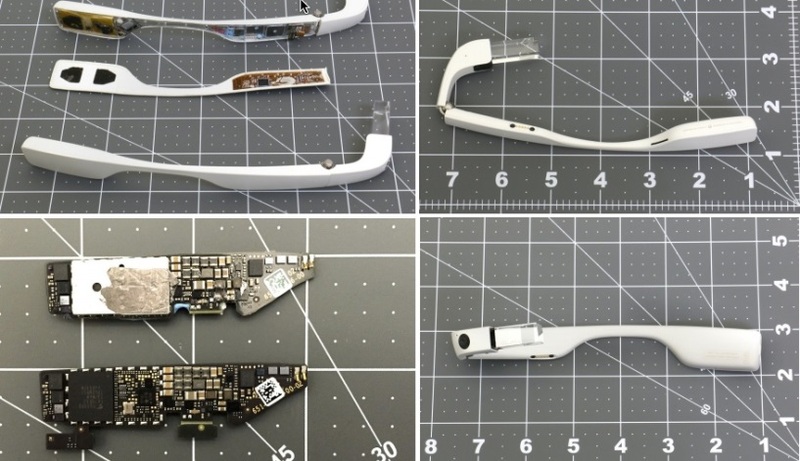 This doesn’t mean the end for Google Glass. In fact, it appears to be quite the opposite. Google appear to be laying a clean slate ready for the launch of Google Glass 2.0. In December 2015, pictures were leaked of what is assumed to be the next version. 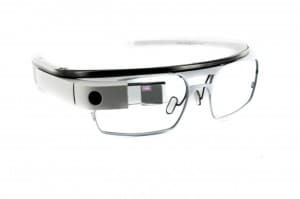 Rumours currently suggest that the new Google Glass is likely to have a larger prism, a sturdier design and include an Intel Atom processor – although, as expected, Google have refused to comment on this.